A furnished boardroom of 27 sqm. located on the ground floor of this Sukhumvit Hotel. 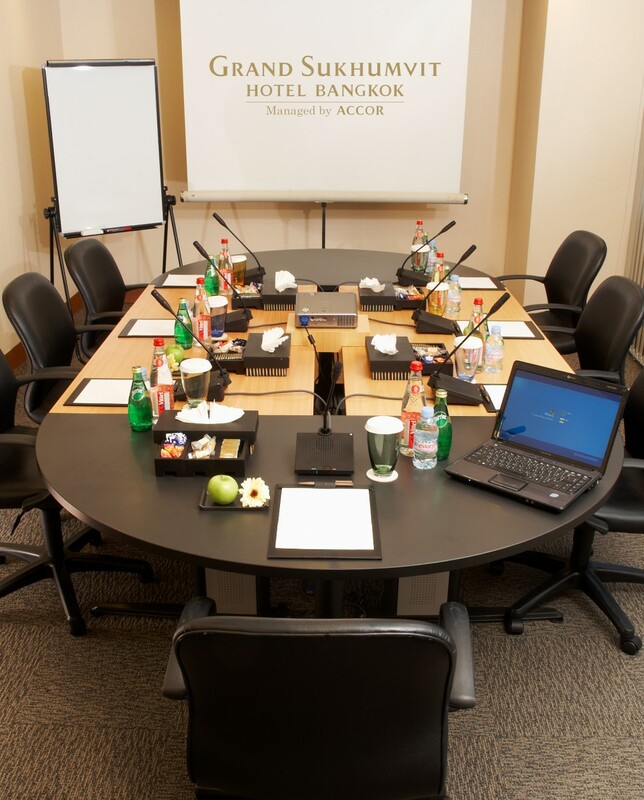 Equipped with projector and screen, and has capacity to cater up to 12 people.